On this episode of The Cargo Hold – A Star Wars Collecting Podcast, Jayson, Corey, and Chris discuss their favorite Star Wars merchandise of 2017 and what to expect in 2018. On this episode of The Cargo Hold: A Star Wars Collecting Podcast, Jayson, Corey, and Chris discuss the huge reveals regarding the “Go Rogue” campaign from Hasbro, Disney Elite Series, Hot Toys, Sideshow and Funko as well as several leaks that have hit since the last show. 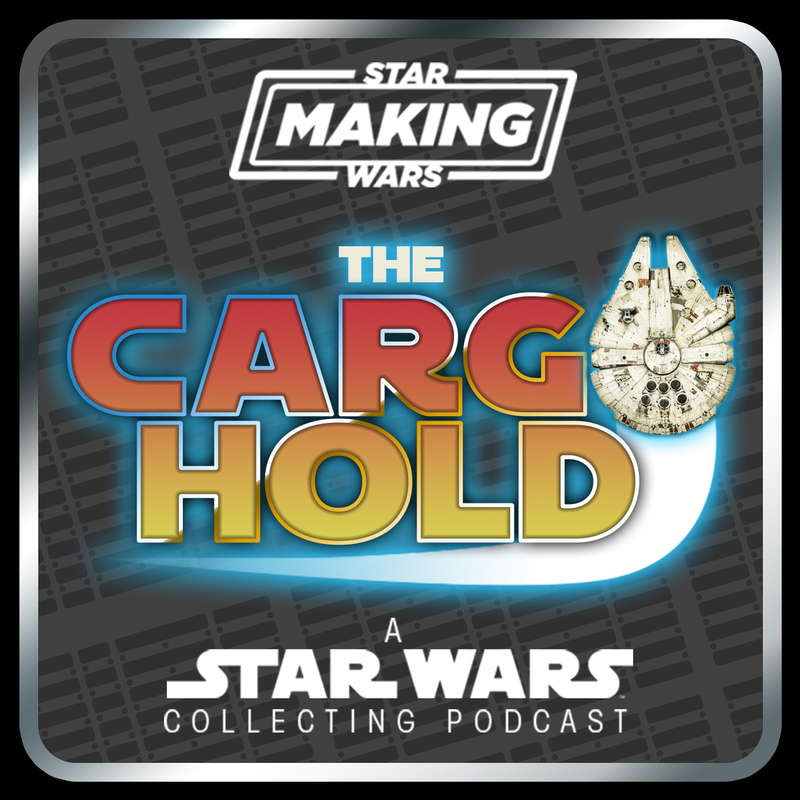 Welcome to the first episode of The Cargo Hold, A Making Star Wars Collecting Podcast! Join hosts Corey from First Order Transmissions and Jayson from Yakface.com as they go over the latest Star Wars collectible news. “Slave Leia” Merchandise To Be Retired? Our friends at MakingStarWars.net have posted an interesting report that Disney Licensing is no longer authorizing the likeness of Princess Leia in her prisoner outfit. This edict extends to approved Lucasfilm & Marvel artist as well (confirmed by J Scott Campbell). “Slave Leia” has been the subject of much discussion over the recent past and as you can see from the image above, this particular likeness has received its fair share of merchandise* over the years. *Only a sampling of the extensive LFL authorized merchandise. A report from Infinity Inquirer has posted that each of the four Star Wars Rebels characters (Kanan, Ezra, Sabine and Zeb) revealed recently will initially be exclusive to 4 separate retailers as part of a timed release. They also go on to say that after a few weeks, they should all be available where Disney Infinity figures are sold. 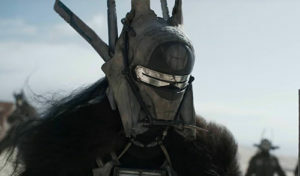 Thanks to our friends at MakingStarWars.net for the heads-up.